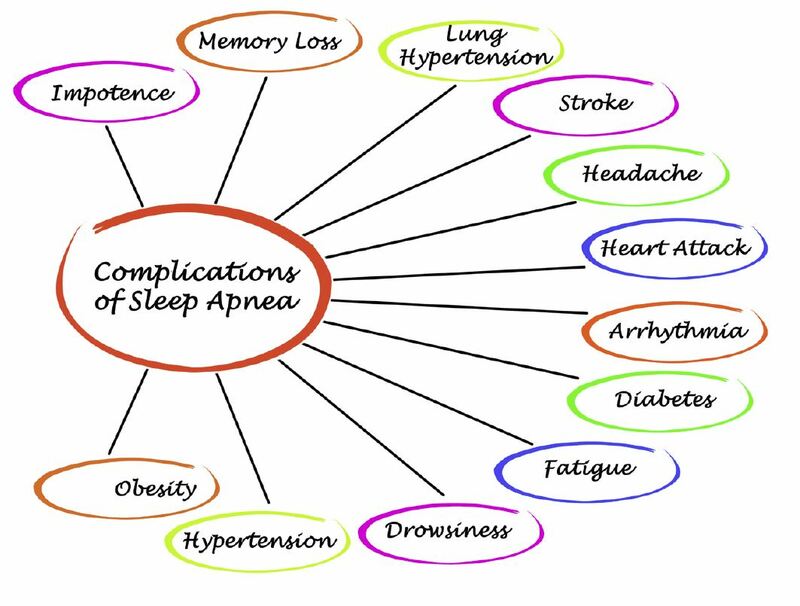 Sleep apnea is a serious sleep disorder that occurs when a person’s breathing is interrupted during sleep. 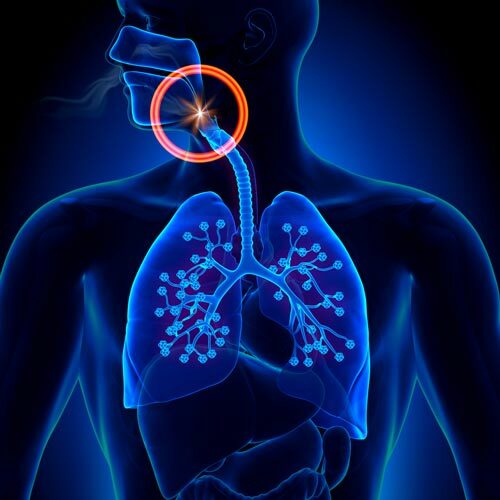 People with untreated sleep apnea stop breathing repeatedly during their sleep, sometimes hundreds of times. This means the brain (and the rest of the body) may not get enough oxygen and the person does not get sustained replenishing deep sleep. Organized medicine supports physicians and dentists providing screening of their existing patients for possible sleep-related disorders. Healthy sleep is vital for physical and mental health. However, our understanding of sleep and brain function during sleep is relatively new. In fact, it was only in 1989 that the first book on sleep medicine was published. Historically, sleep apnea was overlooked by cardiologists, pulmonologists and otolaryngologists because they did not consider sleep as an important function to their patient’s health. 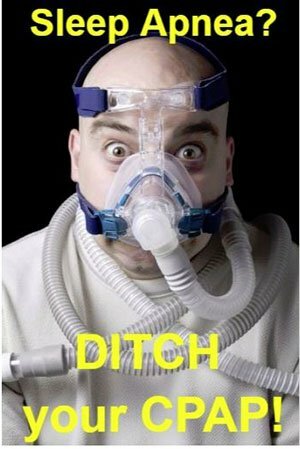 The irony in sleep medicine is that generations of Dentist have been looking in the mouths of patients with sleep apnea without knowing of the disorder. Most often, Dentists are the only health care provider to look in the oral cavity. 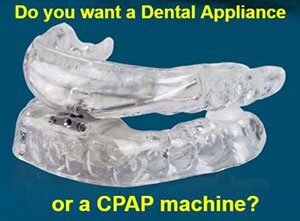 Thus, a dentist should have good knowledge of sleep apnea. Furthermore, this underscores the importance of a multidisciplinary approach. This is why Drs. Nugent and West work with you and your medical doctors to develop a management plan to help fight sleep apnea. Realistically, how much time do you get with your medical doctor? Usually the visits are super short because the medical doctor must see so many patients per hour to be profitable. New patients at Dr. Nugent’s office spend between one to two hours on their initial visit. Normal teeth cleaning appointments are scheduled for one hour. The visits are our office are not rushed so Dr. Nugent and his team have the time to screen for Sleep Apnea. Drs. Nugent and West works as the quarterback between you and your medical doctor. He makes it easy to get screened for sleep apnea with a home sleep study. He works with you, your physician and your medical insurance to obtain the best outcome in treating obstructive sleep apnea. 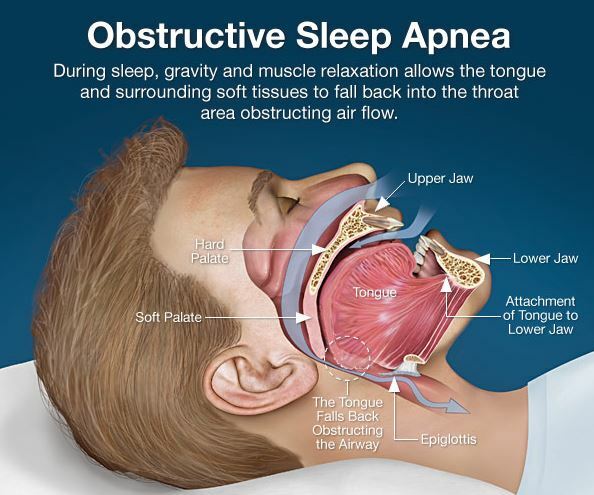 Obstructive Sleep Apnea happens when something partly or completely blocks your upper airway during shut-eye. That makes your diaphragm and chest muscles work harder to open the obstructed airway and pull air into the lungs. Breathing usually resumes with a loud gasp, snort, or body jerk. You may not sleep well, but you probably won’t be aware that this is happening. The condition also reduces the flow of oxygen to the brain, heart and other vital organs. If you share a bed with someone, they will probably notice the above signs before you do. Let our team help you regain your health. 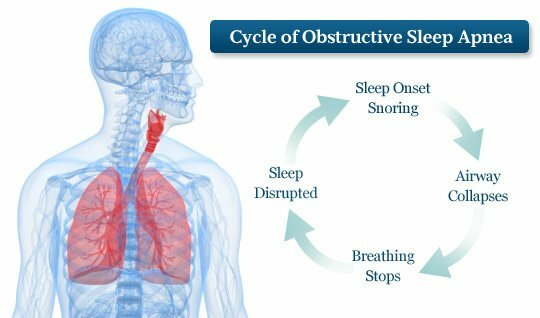 Call us today to see how easy the processes is of getting you screened for Sleep Apnea. 1. Do you snore or have you ever been told that you? 2. Have you ever been told you stop breathing while asleep? 3. Have you ever woken up suddenly gasping for air, shortness of breath, or with your heart racing? 4. Have you ever fallen asleep or nodded off while driving? 5. Do you feel excessively sleepy during the day? 6. Have you taken medication for, or been diagnosed with high blood pressure? 7. Do you have Type 2 Diabetes? 9. Do you wake up with headaches during the night or in the morning? 10. Do you have trouble falling asleep? 11. Do you have trouble staying asleep once you fall asleep? 12. Do you kick or jerk your legs while sleeping? 13. Do you feel burning, tingling or crawling sensations in your legs when you wake up? Your score places you at LOW risk. Dr. Nugent recommends that you proceed with formal testing and follow up care with medical professionals. Without formal testing, it is impossible to know exactly what your risk level is. Your score places you at MODERATE risk. This can be serious and Dr. Nugent highly recommends that you proceed with formal testing and follow up care with medical professionals. Your score places you at HIGH risk. This is serious and Dr. Nugent highly recommends that you proceed with formal testing and follow up care with medical professionals. Your score places you at SEVERE risk. This is serious and Dr. Nugent highly recommends that you proceed with formal testing and follow up care with medical professionals.